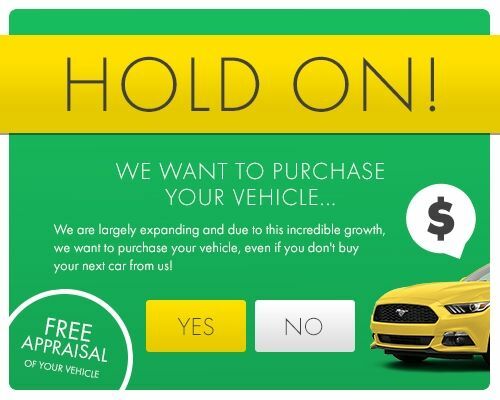 If you live in Pembroke Pines, FL and you’ve been pining for an exquisite used car that’s in pristine condition, the only dealership to go is HGreg.com. Our incredible, non-commissioned sales staff makes the car-buying process painless by providing you with an excellent experience and rock-bottom low, no-haggle prices. Our large inventory includes beauties such as luxury SUV’s, muscle cars, road-hugging sports couples, and stately sedans. So whatever late-model used vehicle you’re looking for in Pembroke Pines, let us make it happen for you at HGreg.com!